Optical grade first surface mirror designed for science and engineering. Precision cutting, fast shipping, and outstanding quality at your fingertips. 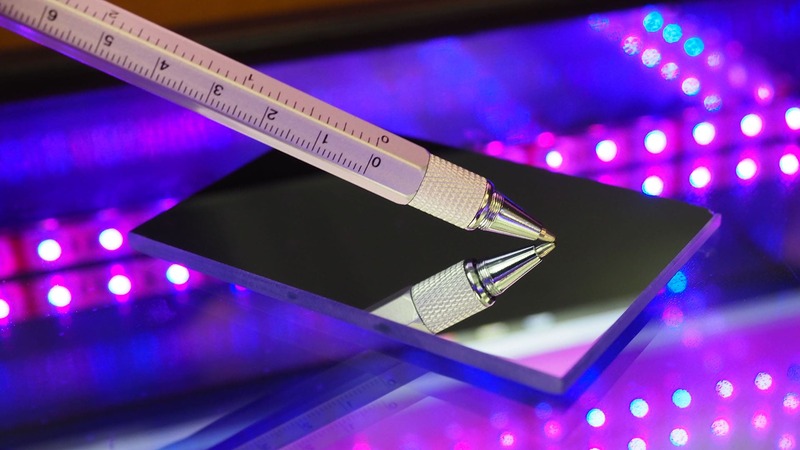 A first surface mirror, also known as front surface mirror, is an optical mirror providing superior accuracy for engineering and scientific applications. Unlike a standard mirror, which has the coating on the back side, a first surface mirror provides a true reflection with no double image. First surface mirrors are manufactured with with strict quality control conditions to ensure defect-free, undistorted reflection. 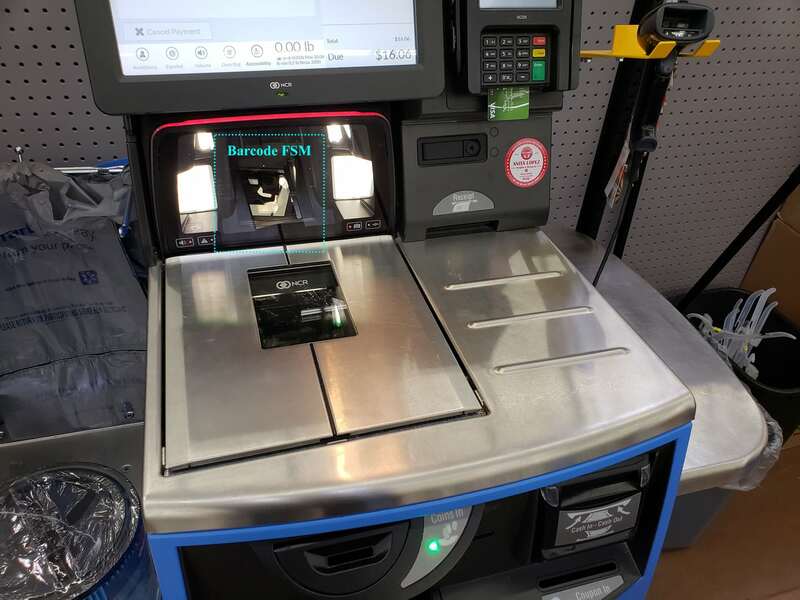 They have a highly reflective coating with high performance in the visible, ultraviolet (see our UV Enhanced front surface mirrors), and infrared spectrum, as well as durability, resistance to corrosion, and thermal resistance. 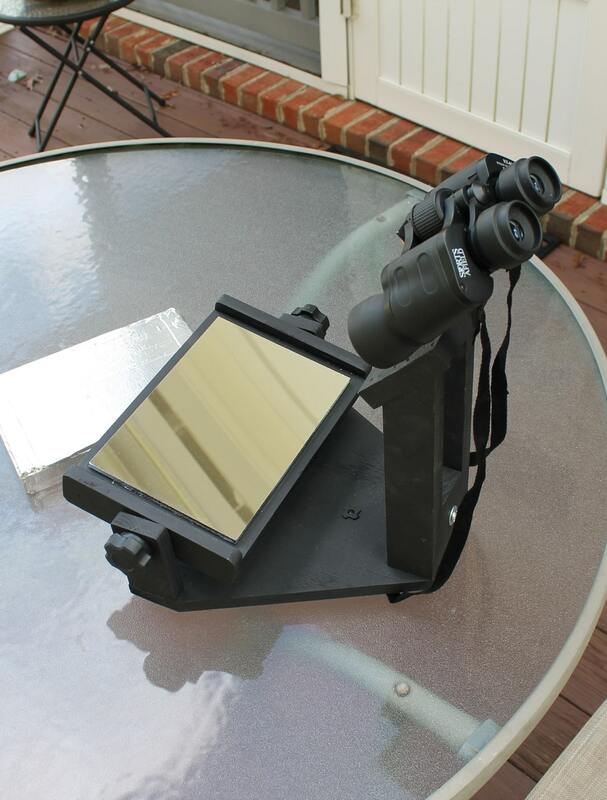 The enhanced aluminum mirror coating is optimized for the visible spectrum. A dielectric overcoat prevents scratching and oxidation. Strict standards ensure industry leading quality. The aluminum is vacuum deposited onto glass that is carefully selected for it’s flatness and quality, along with a dielectric (non-conductive) layer to further enhance the reflective properties of the aluminum. The dielectric layer provides a durable overcoat that protects it from oxidation (tarnishing) and scratches. 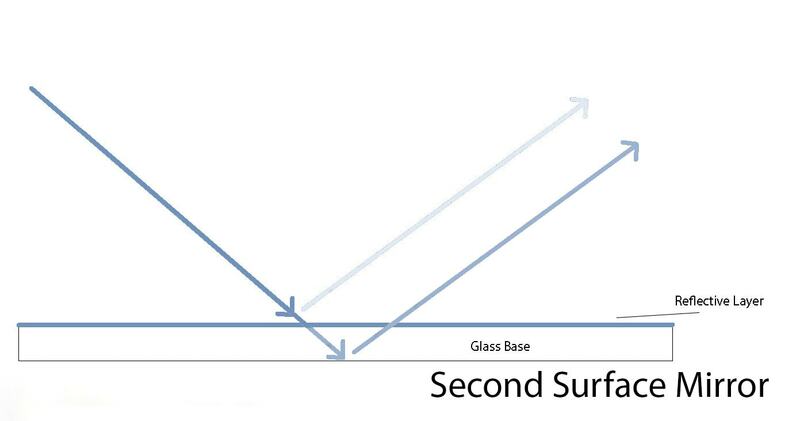 Using clean glass and strict manufacturing process is essential to preventing dust from creating bubbles in the coating, and other potential anomalies in the coating, such as thermal expansion and fingerprints. After coating, a laminate is applied over the finished glass to protect it during cutting, shipping, and until final use. Once laminated, our engineers cut the mirror to our clients specifications and sand, miter, or polish the edges to eliminate sharpness. To ensure fast production, we stock a large inventory of first surface mirrors and have a team standing by to cut them to the size you specify. To make ordering easy, we allow ordering with our online calculators, or you can call us for pricing and ordering. The moment we receive your order, we start cutting and packaging it. We ship fast, usually same or next day. High volume orders may take longer but we are able to ship as the mirrors are manufactured, when requested. Front surface mirrors are carefully packaged: small mirrors are carefully wrapped in protective bubble wrap and large mirrors are shipped in custom crates with foam sheathing protecting all sides. Our orders ship via FedEx or freight (for large mirrors) from our factory in Toledo, OH. Worldwide Shipping: International shipping is convenient, due to 2-4 day transit times, careful packaging, customs clearance provided by FedEx, and accurate documentation. Duties and taxes are charged separately by FedEx before delivery. Discover why scientists & engineers switch to us. Simple. We don’t waste your time. 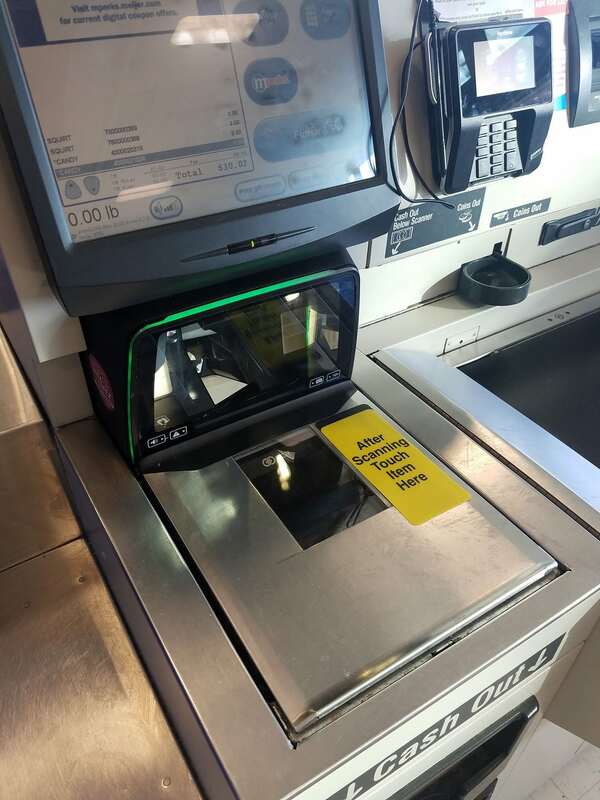 The engineers and scientists we work with to meet project deadlines don’t have time to waste waiting for others to fabricate their first surface mirrors, crossing their fingers that the glass will be high quality and arrive unbroken. We keep a large inventory of optical mirrors on hand, and have glass experts standing by to immediately cut and ship them. 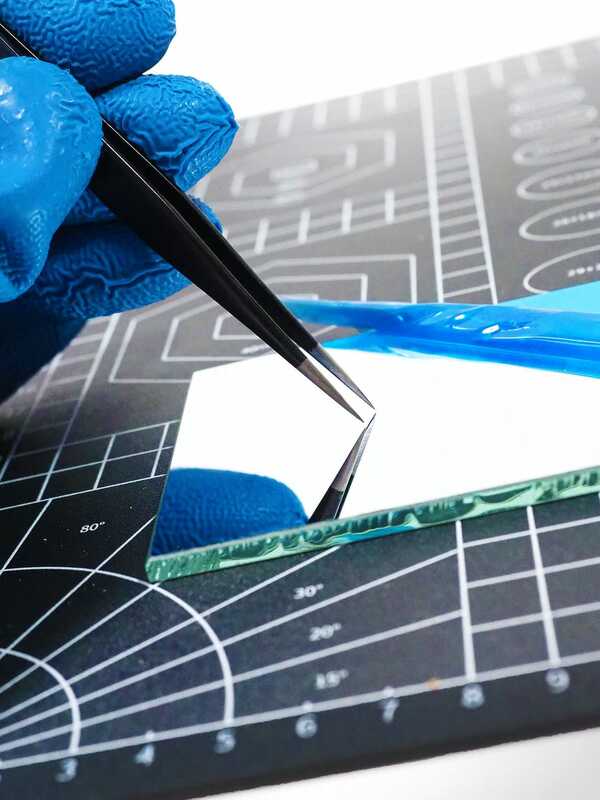 In addition to supplying the highest grade coatings, we also have strict quality standards to make sure mirrors are precision cut, double checked, and packaged extremely carefully. 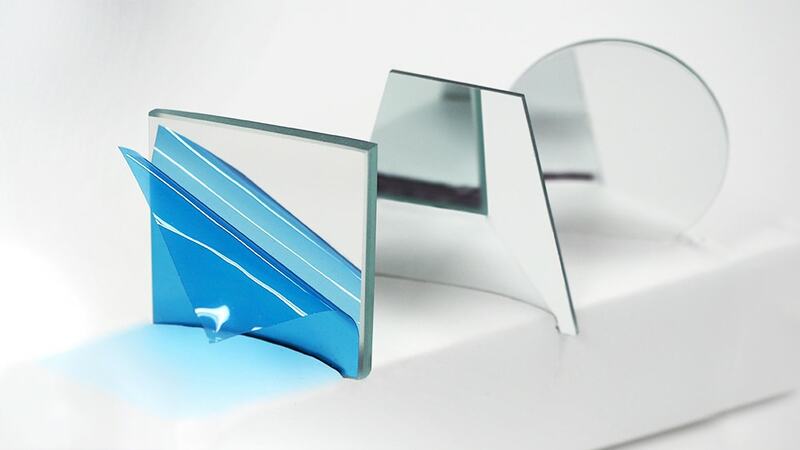 Take advantage of our expertise, wide selection of optical mirrors, extensive technical documentation, guaranteed quality, and inexpensive product samples. 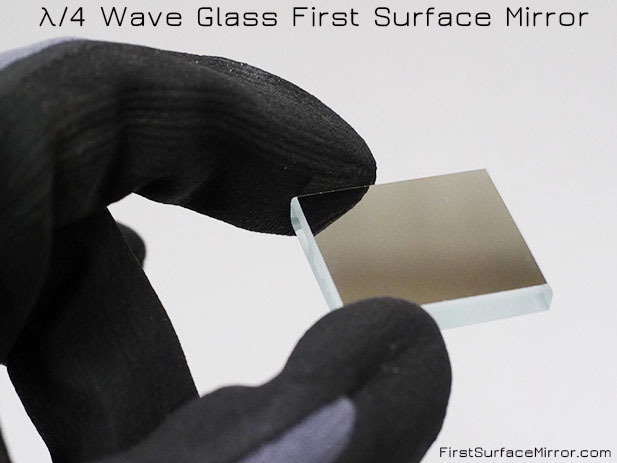 1λ first surface mirrors provide optical quality at an affordable price. 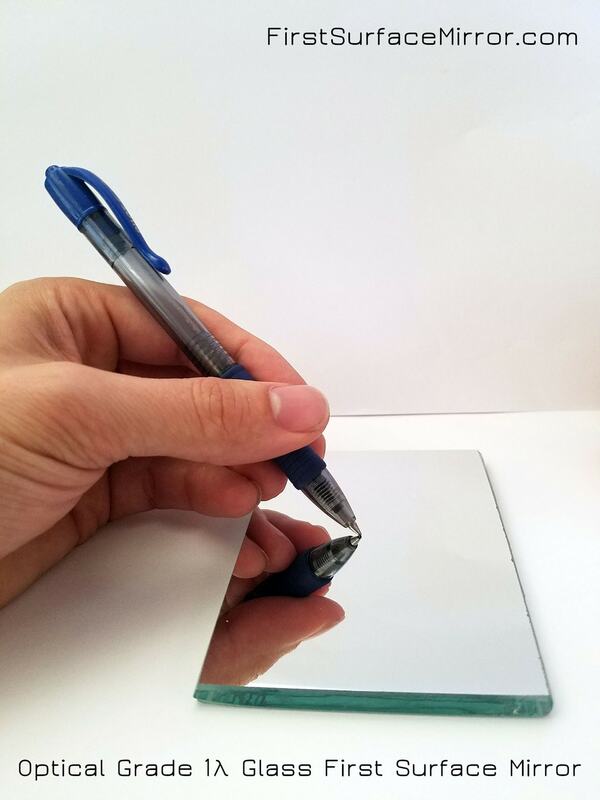 λ/4 flatness mirrors offer a polished substrate for higher accuracy. λ/8 is superior for equipment using a high magnification. 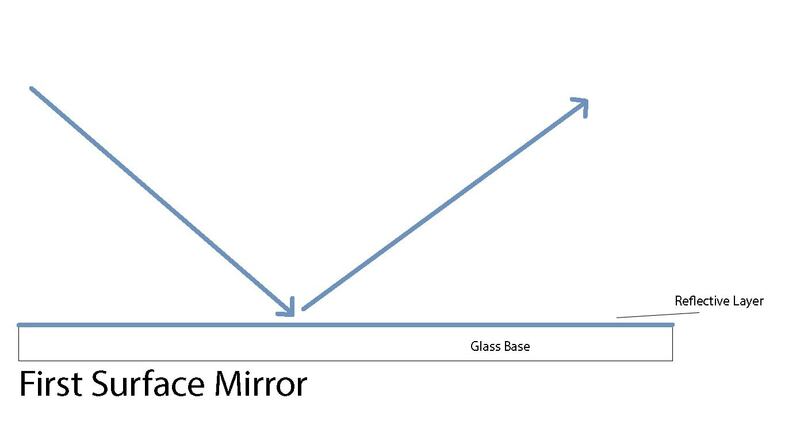 Chemically hardened first surface mirrors offer superior strength. UV Enhanced FSM offers superior reflection for 10-400nm light. Shatterproof & easy to cut. Hobby grade reflection for lighting effects. Our team of engineers are standing by to field your questions. We have the expertise to quickly and accurately answer all of your questions. Yes, for your convenience we sell mirror samples (limit 1 per customer). How do you prevent breakage in shipping? Why use aluminum instead of silver or gold? Aluminum provides the best reflection, durability, and quality for most applications. We receive a lot of requests for gold and silver first surface mirrors, and can manufacture them on request. 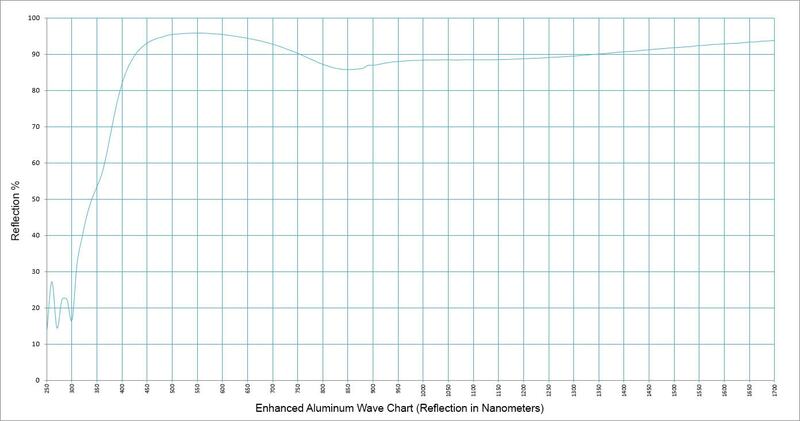 Silver coatings theoretically have good reflectance wavechart, but because silver is so reactive to the air and chemicals, often the real life results don’t measure up to the theoretical specification. Gold coatings are non-reactive and have good reflectance across a large spectrum, but because gold is so soft it’s nearly impossible to clean the mirrors without damaging them. Gold coatings are also several times as expensive as aluminum, so they are generally cost-prohibitive for most applications.